Peer-to-Peer equipment rentals have seen rapid growth. As we rent other aspects of our lives such as our homes or cars, the equipment industry has kept up with this boost in peer-to-peer engagement. 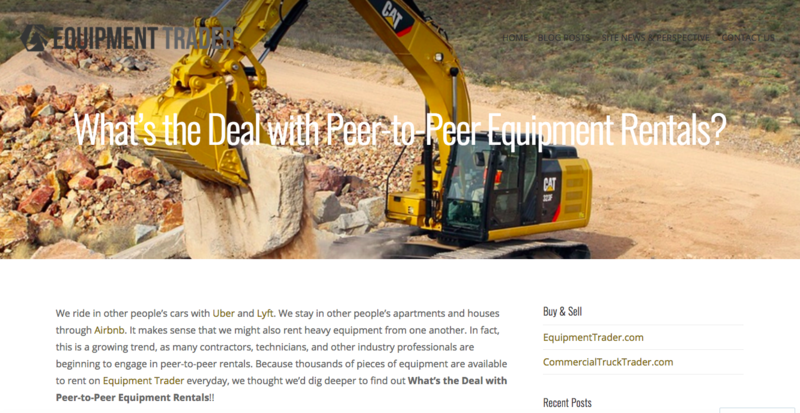 One of our sister companies, Equipment Trader, featured this rising trend on their blog with What’s the Deal About Peer-to-Peer Equipment Rentals? 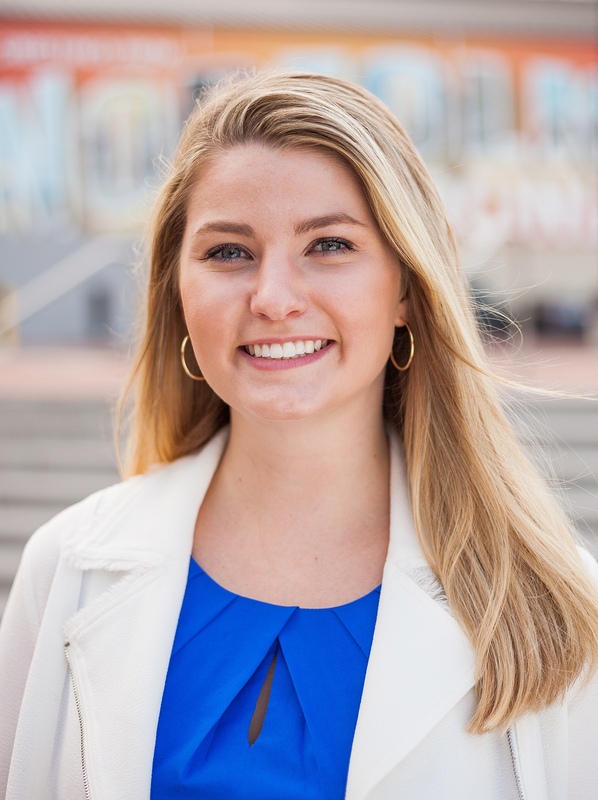 Check out their breakdown of this industry phenomenon and how you can get involved!